The all new Loadmac 220 - smaller and lighter for compact delivery sites. Introducing the 2 tonne truck mounted forklift, the Loadmac 220. Building on the proven success of our 2.5 tonne model, in the Loadmac 220 we taken the proven quality of the Loadmac 825 and packaged it within a more compact and versatile machine. 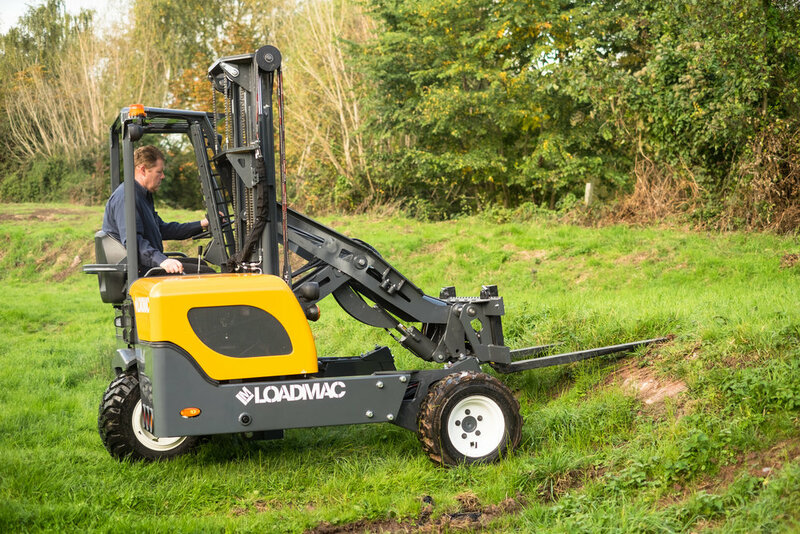 If you're working in confined spaces and need a small machine which is big on performance, look no further than the Loadmac 220 truck mounted forklift.